As should surprise no one, Apple’s holding an event next Tuesday that should lift the wraps from the company’s next iPhone (or two). I’m joined by Jason Snell and Dan Moren to discuss what might (and likely won’t) be announced. 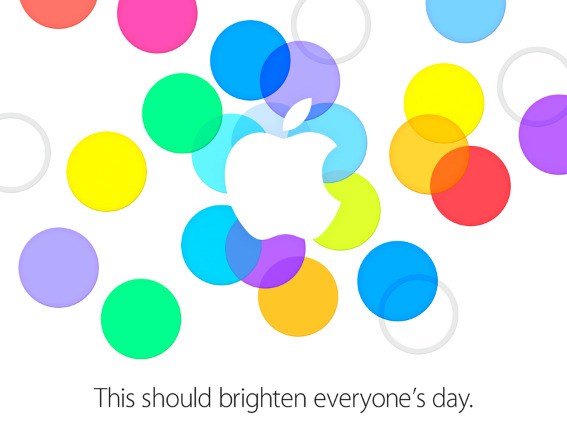 This isn’t our first word on the subject of what Apple might discuss at its next iPhone event. Dan and Lex Friedman’s What To Expect From Apple’s Next iPhone Event spells out pretty clearly their ideas on the subject.